The compulsive thriller from the Sunday Times bestselling author. You'd trust your sister with your life. But should you? Original, devilishly clever and impossible to forget, this is a thriller with a difference. You won't be able to tear yourself away from the trial that will determine both sisters' fates. As if I don't get excited enough about books, it's a whole new level of excitement when a new Gillian McAllister book comes out. Gillian McAllister is so super-talented that she has the amazing ability to write books that are brilliantly unique and pretty darn unputdownable. 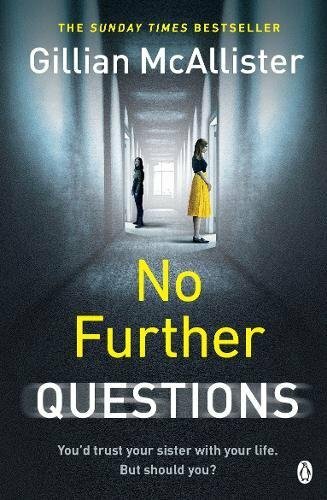 No Further Questions is an outstanding courtroom drama with a thrilling twist and many thought-provoking moments, as I asked myself who I believed and what I would have done in the same situation. It's Martha's worst nightmare when she receives a call that no mother should ever have to take: her 8 week old daughter, Layla, has died whilst in the care of her sister, Becky. What at first appears to be a cot death turns into something more sinister when a post mortem is carried out and the results show that Layla has been smothered. At the time of Layla's death, only Becky was in the house but Becky continues to profess her innocence. Did she do it? What an outstanding piece of fiction; I absolutely loved the courtroom setting and the flashbacks to the night Layla died. 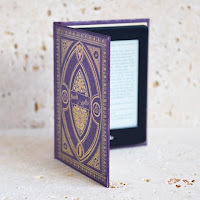 I was like a bloodhound hunting for clues and sniffing through the evidence laid out before me, but I have to admit that I was a little too good at spotting the clues so I did work out some of the story way before the end. It didn't spoil the story at all for me though, as I enjoyed it from start to finish, and rather enjoyed my little Hercule Poirot 'Aha!' moment at the end. I love the relationship that Martha and Becky have and Martha's conflicting emotions; she so wants to believe that Becky is innocent but all the evidence points to her being guilty. As we step back into the past though, we realise that there is a little too much 'take' and not enough 'give' in the sisters' relationship. The storyline of a baby's death is quite upsetting but I felt that Gillian McAllister wrote with a perfect mix of respect for the life lost and unequivocal clinical detail, which is precisely how it would take place in a real courtroom. Not that I've ever been in court but I do love what you think are cold hard facts being proven to mean different things, depending on an expert's interpretation. 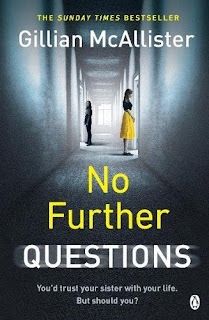 A gripping, compulsive and totally addictive page-turner, I guarantee that you will be riveted by No Further Questions. 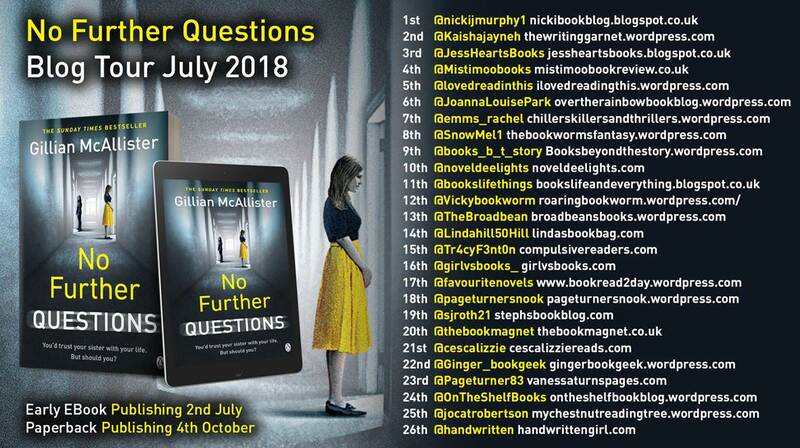 It's one of those 'hooked from the start' books that you simply can't put down and Gillian McAllister continues to amaze with the depth of her talent. Superb! 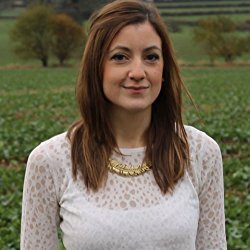 You can find her on Twitter and Instagram @gillianmauthor. She also blogs at http://www.gillianmcallister.com.